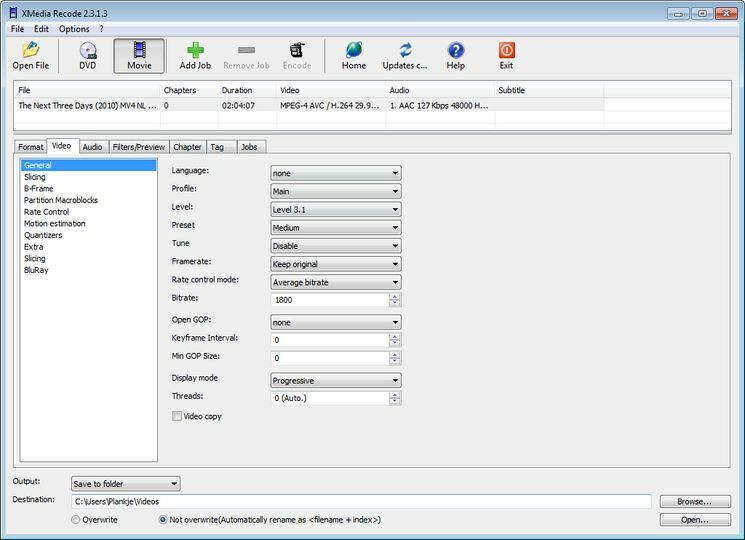 XMedia Recode can convert almost all known audio and video formats, including 3GP, 3GPP, 3GPP2, AAC, AC3, AMR, ASF, AVI, AVISynth, DVD, FLAC, FLV, H.261, H.263, H.264, M4A , m1v, M2V, M4V, Matroska (MKV), MMF, MPEG-1, MPEG-2, MPEG-4, TS, TRP, MP2, MP3, MP4, MP4V, MOV, OGG, PSP, (S) VCD, SWF , VOB, WAV, WMA and WMV. 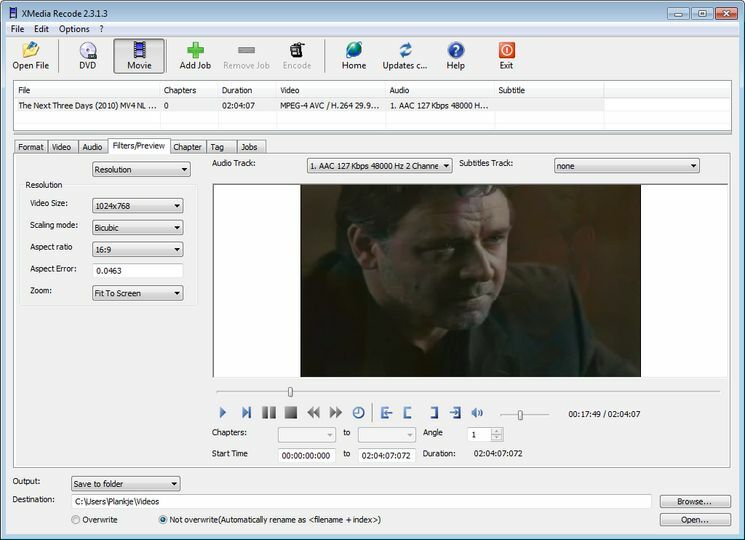 XMedia Recode can only convert unprotected DVDs. To use the DivX codec, you need to have the DivX codec installed.